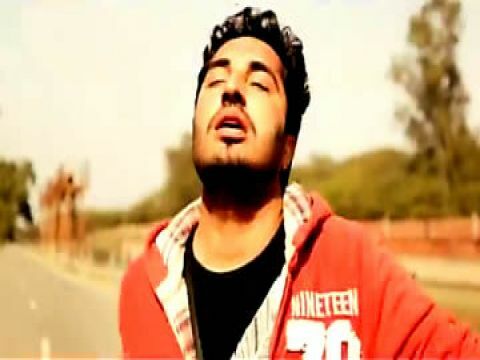 Watch Diary Video Song with lyrics by Amrinder Gill from Judaa 2 album. 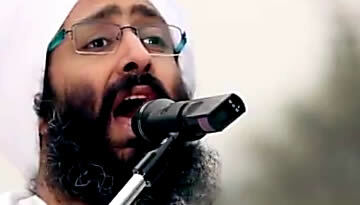 The song is composed by Dr. Zeus and written by Happy Raikoti. 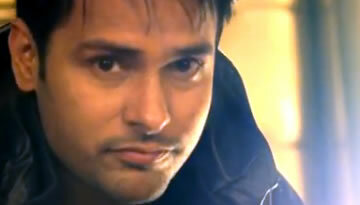 "Diary" is a Punjabi love song sung by Amrinder Gill from his album Judaa 2. The song shows a short love story about a man who is in love with a girl and she left him and that makes his life miserable.